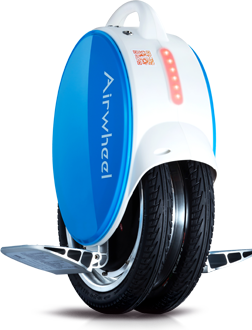 Airwheel_electric one wheel_1 _one wheel scooter_electric unicycle_electric scooter_2-wheeled electric scooter_self-balance unicycle! 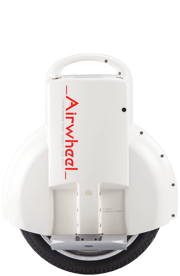 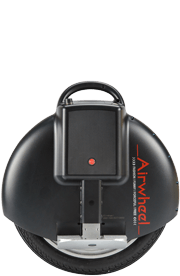 On CES 2017, Airwheel, has been working hard to reinvent electric vehicles by integrating intelligence elements into them, which enable Airwheel to develop many revolutionary products. 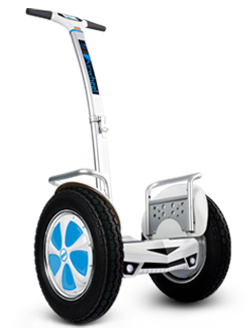 You can find it in Sands Fitness Hall, Level 2, and Booth NO. 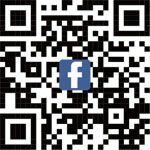 45730. 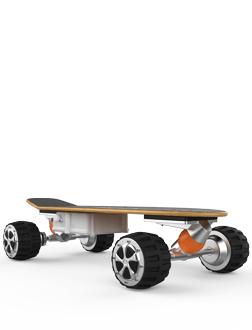 M3 electric skateboard equipped with 2.4G remote control, four bigger tires with stronger grip ability, DIY, strengthened shock absorption and magnetic levitation motor. 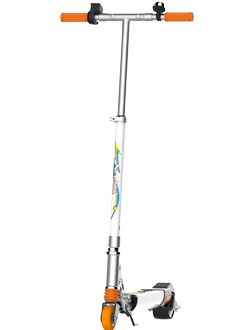 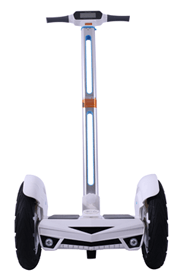 H3S is featuring automatic folding, App remote control and visual auto-tracking. 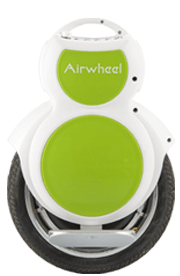 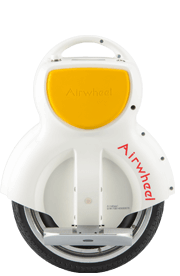 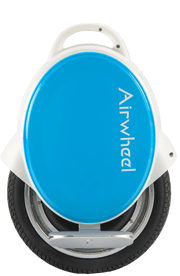 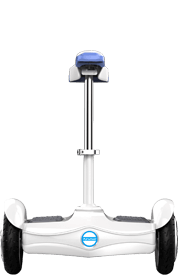 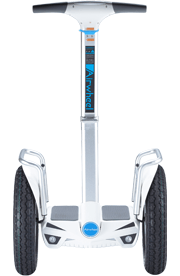 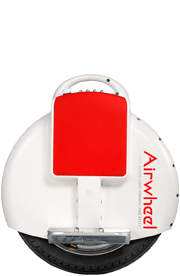 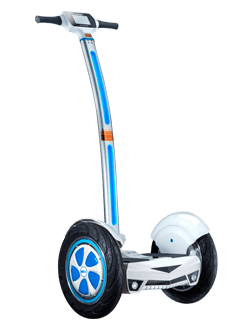 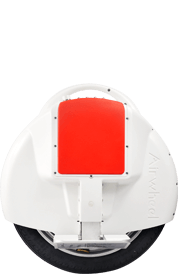 Airwheel SR5 features auto-tracking, intelligent obstacle avoidance and etc. 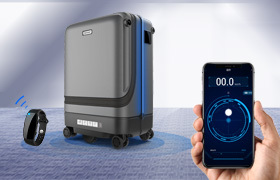 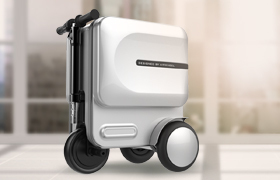 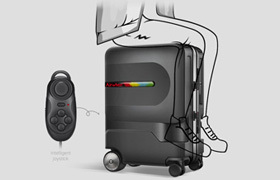 Airwheel SE3 is way beyond a suitcase, it become a personal mobility device. 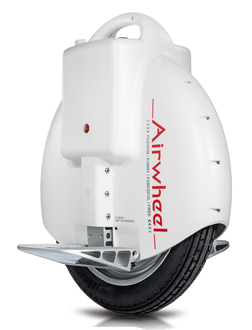 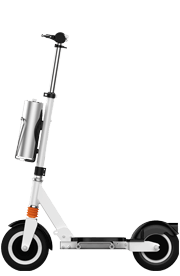 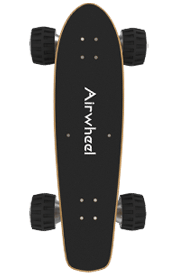 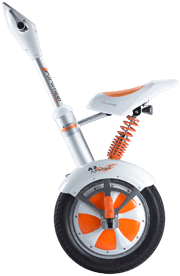 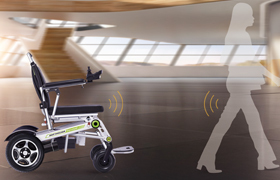 © 2019www.airwheel.net Airwheel Holding Limited Airwheel Technology Holding ( USA ) Co., Ltd.